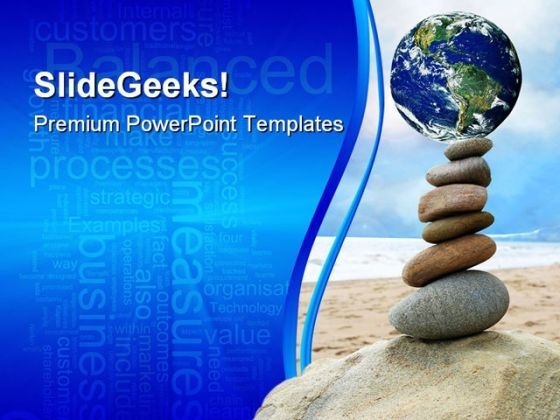 Science PowerPoint templates, backgrounds Presentation slides, PPT Themes and Graphics. 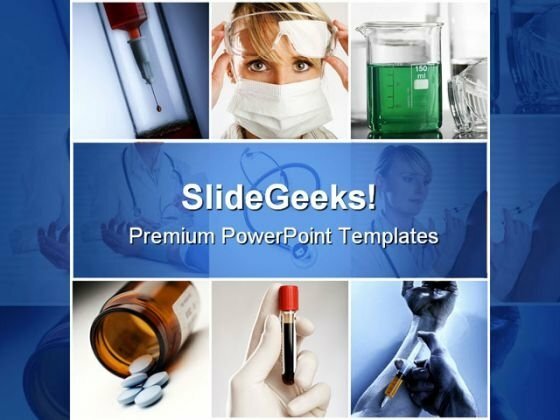 Prepare medical and technology related presentations using our Science PowerPoint templates and backgrounds. 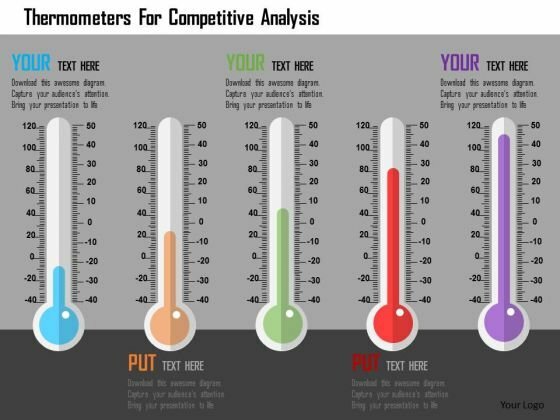 These are also quite beneficial for children as you can educate them by taking quiz and can also assist them to prepare their assignments. 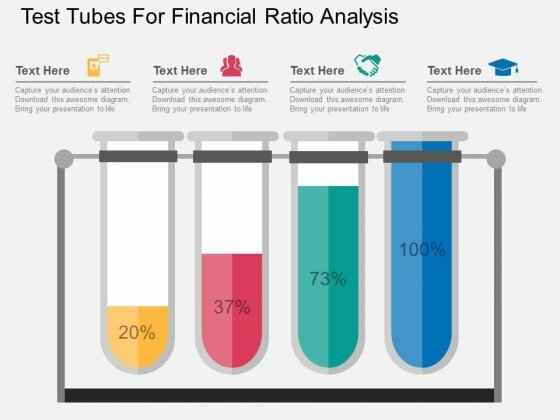 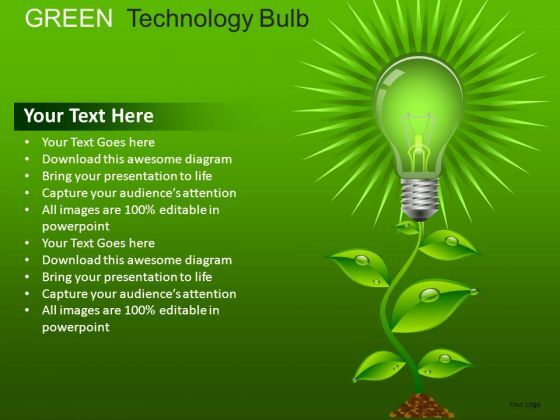 We also have a selection of free science PowerPoint templates in our free section. 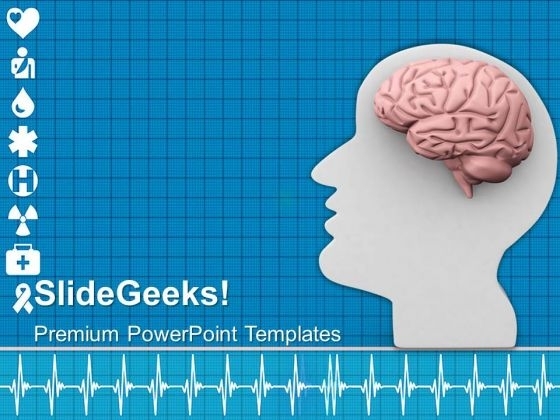 SlideGeeks presents the largest collection of high quality, royalty-free Science PowerPoint templates and diagrams for your next science project. 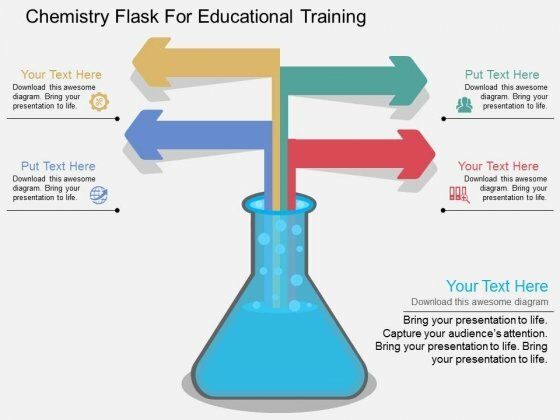 Get fully-editable diagrams and templates on any scientific concept such as chemical science experiment beakers, medical instruments like syringes and stethoscopes, microscope, editable magnifying glass, solar energy PowerPoint slide, periodic tables, nuclear power symbols, liquid flasks and many more. 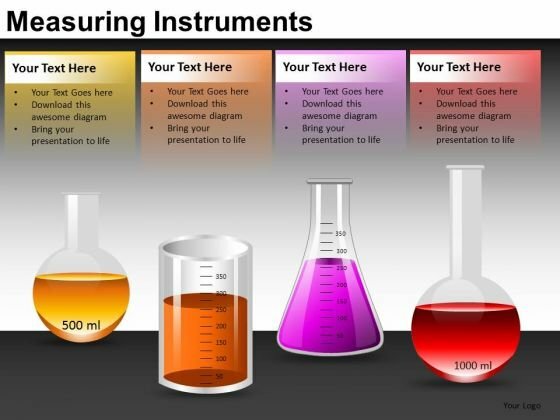 These science illustrations are the perfect visual supplement for your academic research paper, breakthrough finding and scientific innovations. 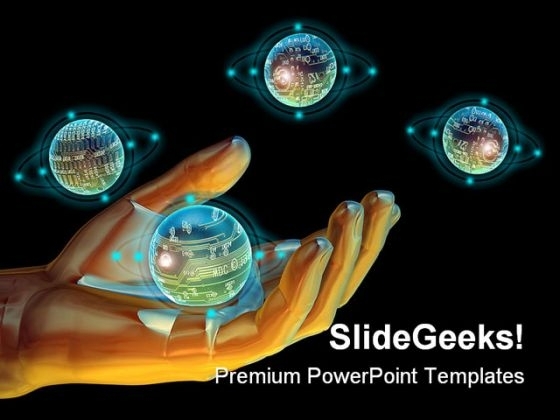 Whether your science topic is as vast as God particle or Big Bang Theory or as minute as study of amoeba, atoms or molecular structure of an organism, let our presentation templates speak for themselves and thoroughly captivate the audience. 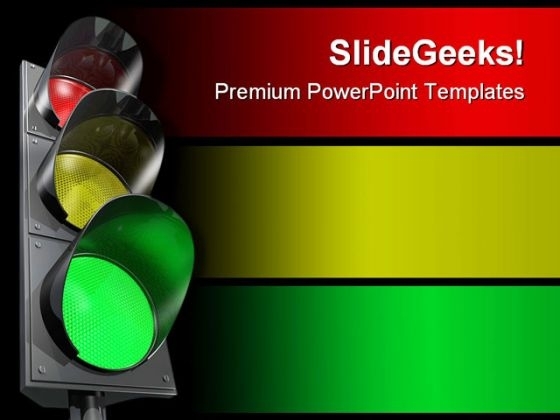 Browse the largest collection of Science PowerPoint backgrounds and themes for your presentation slides. 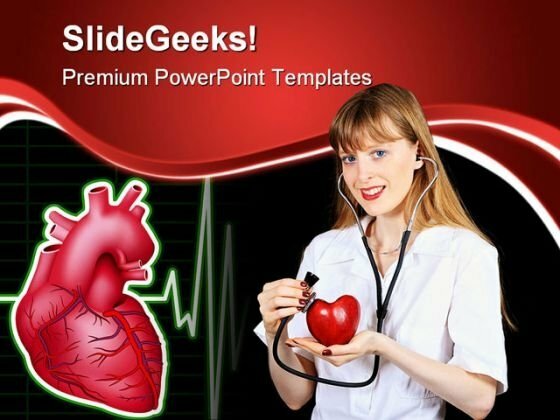 Using the best science industry colors, fonts, and shapes, our expert designers have created exciting PPT themes to help you create a blockbuster scientific presentation on any and every science topic: biology, chemistry, physics, bacteriology, biotechnology, virology, cardiology, etc. 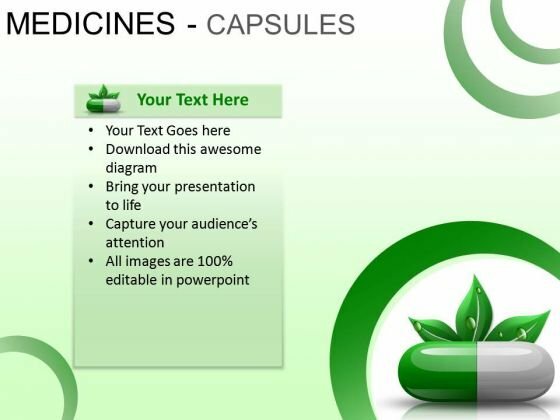 They are great for scientists to showcase their breakthroughs and experiments, for students to create PowerPoint of their scientific papers, for doctors to describe first aid, symptoms of a disease and prescribe medicines, for hospital professionals to show the latest scientific and technological equipment, and for researchers to explain the molecular structures, atoms, DNA structure, anatomy of human body and human brain. 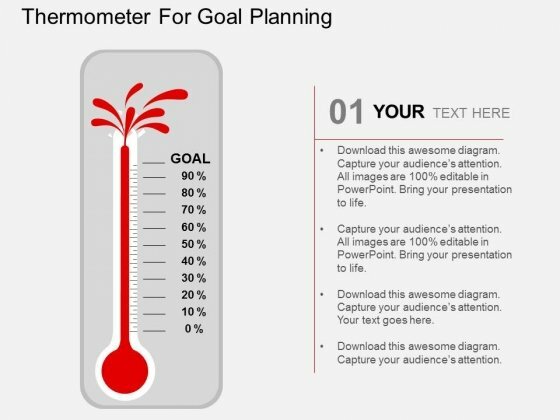 In short, we have all science-related backgrounds and themes you need to impress the academia and get their heartbeat racing and brain cells pumping!